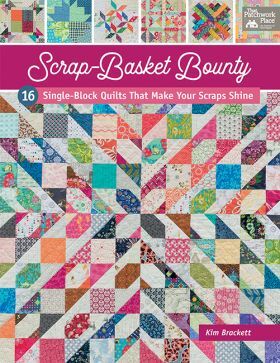 Get scrappy with the best-selling author of the "Scrap-Basket" series! 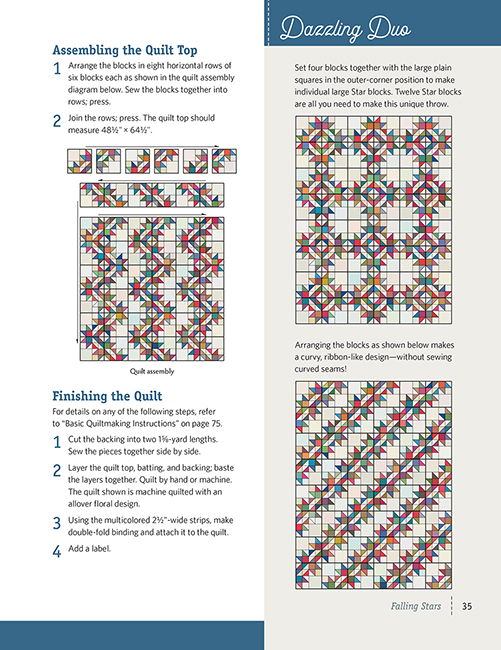 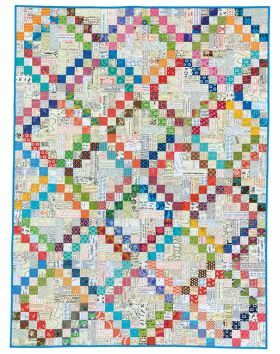 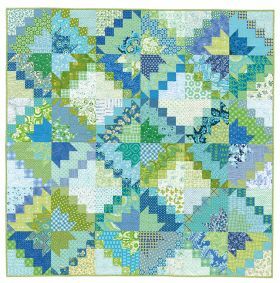 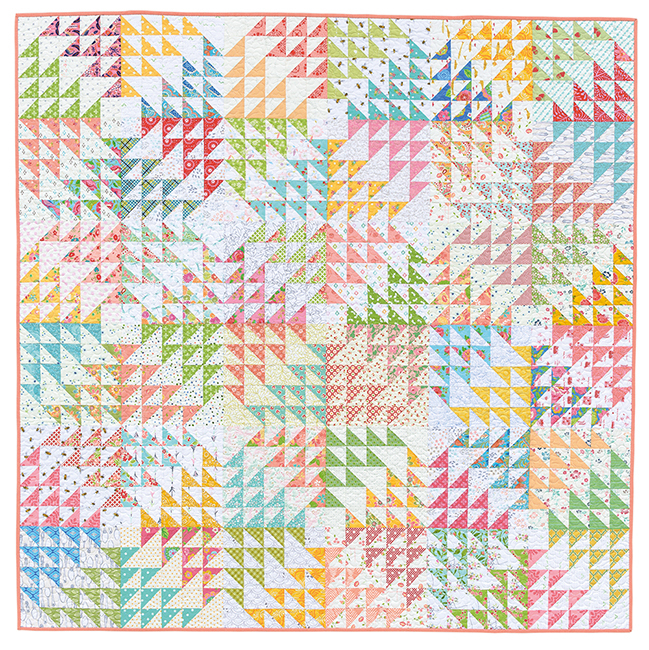 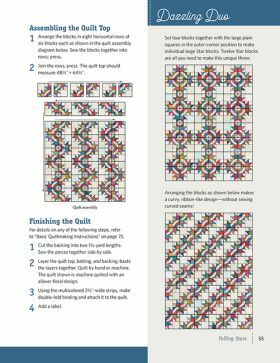 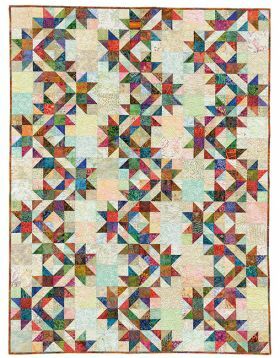 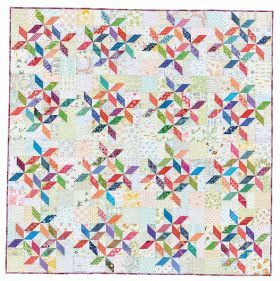 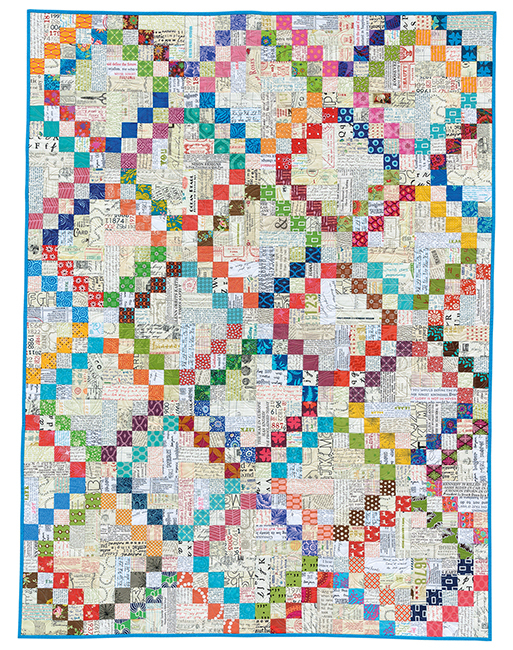 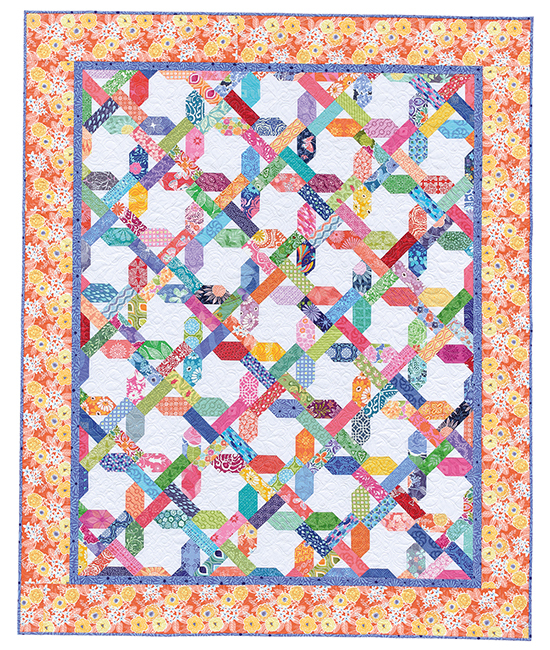 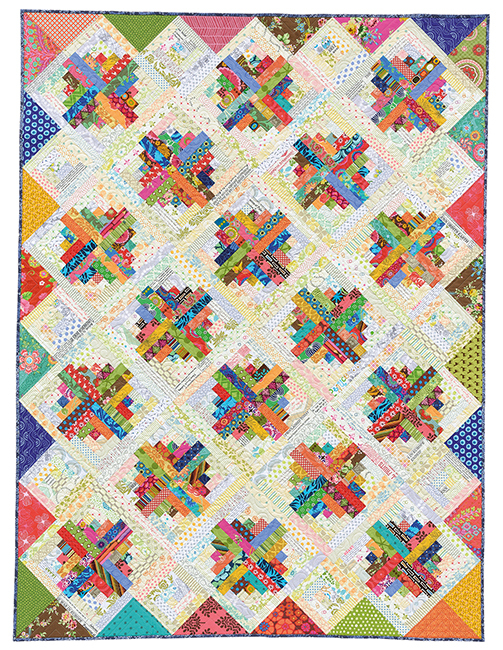 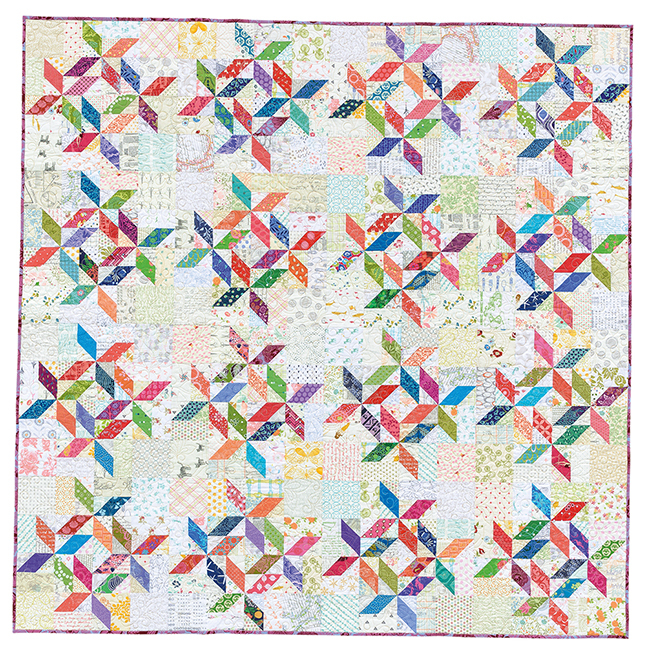 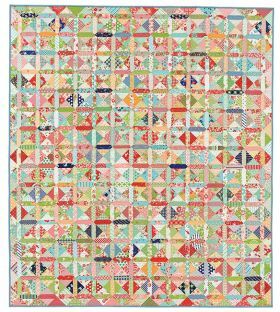 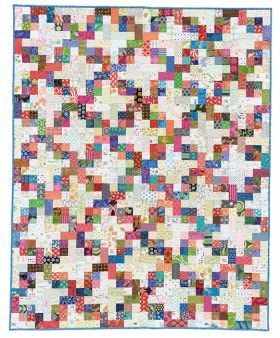 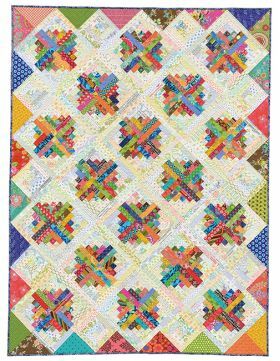 In her fifth book, Kim Brackett reveals a fun surprise waiting in these gorgeous repeat-block designs: each quilt pattern comes with two additional block arrangements. 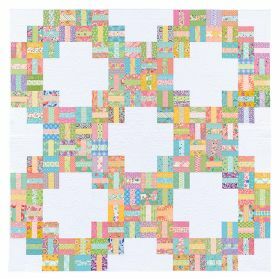 Simply sew the blocks; then rotate them this way and that for an abundance of creative possibilities! 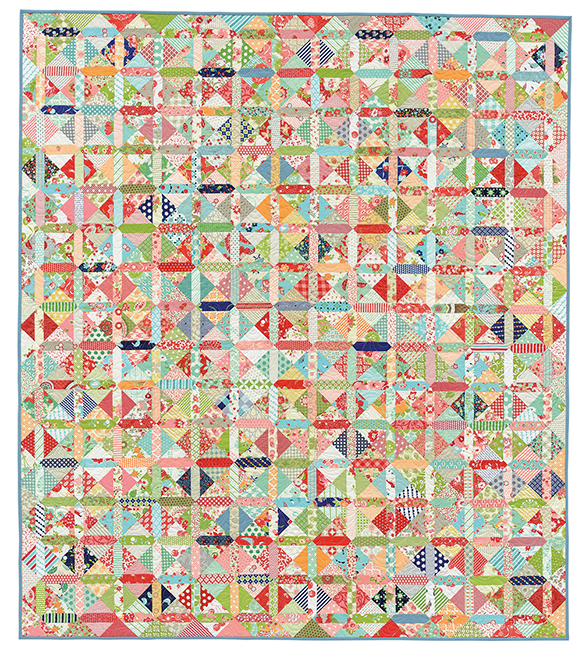 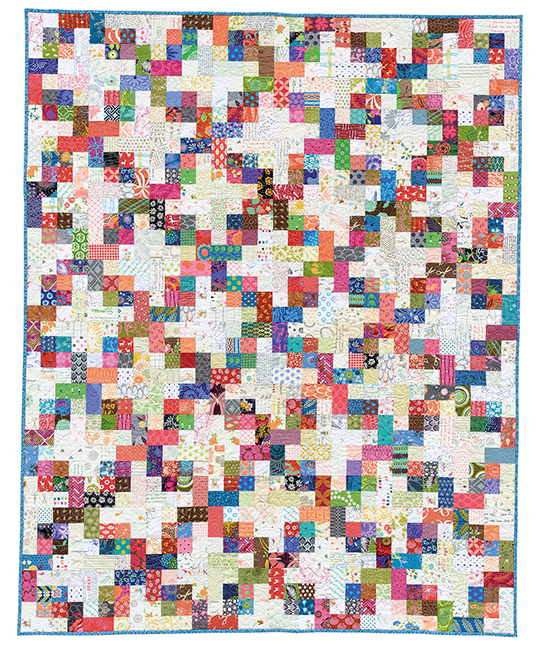 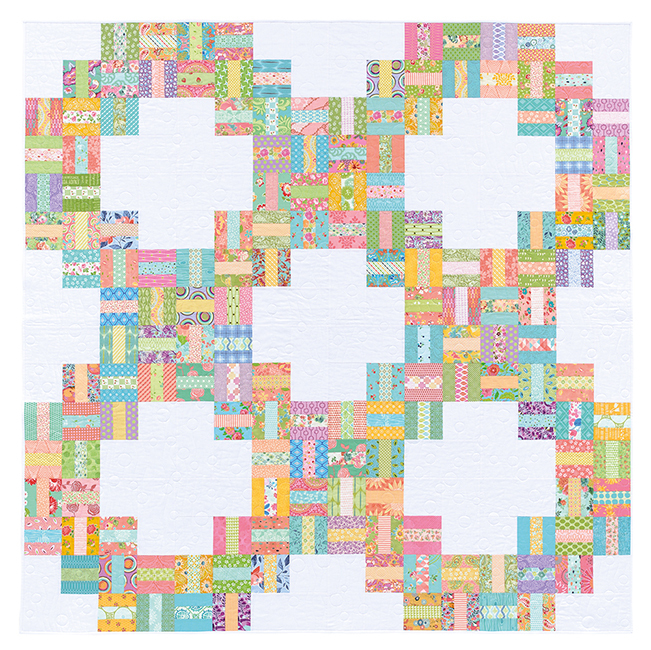 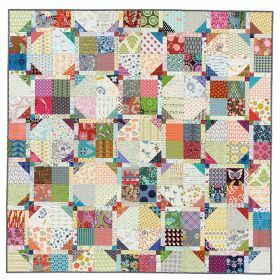 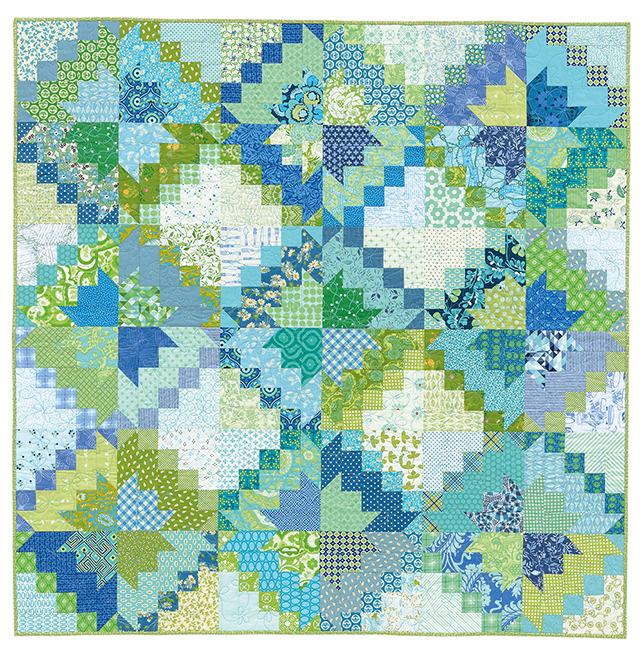 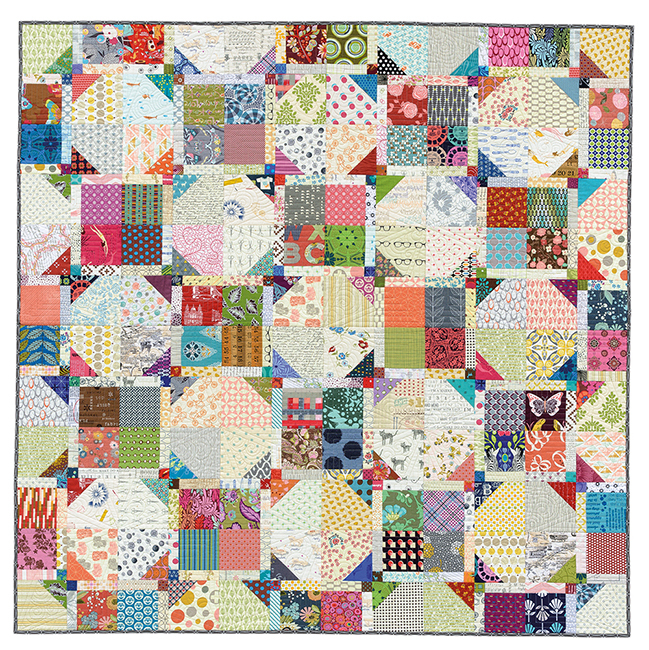 * 48 patchwork projects in all! 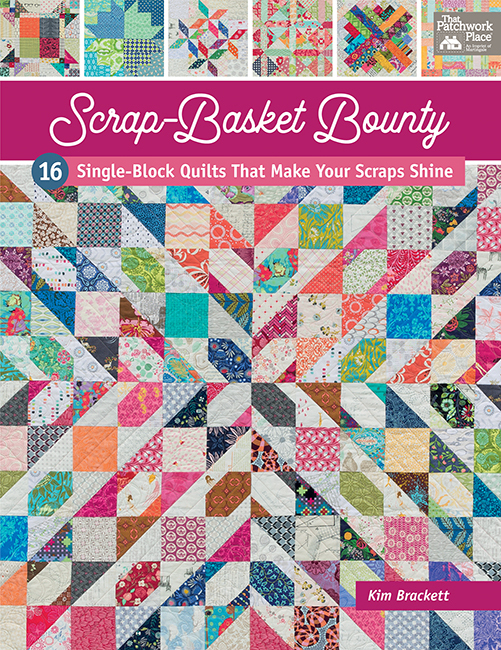 Throw your favorite scraps into the mix and let the scrap-basket sewing begin! 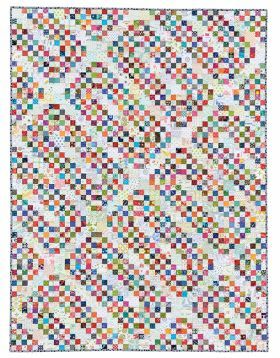 This looks like such a fabulous book!!! 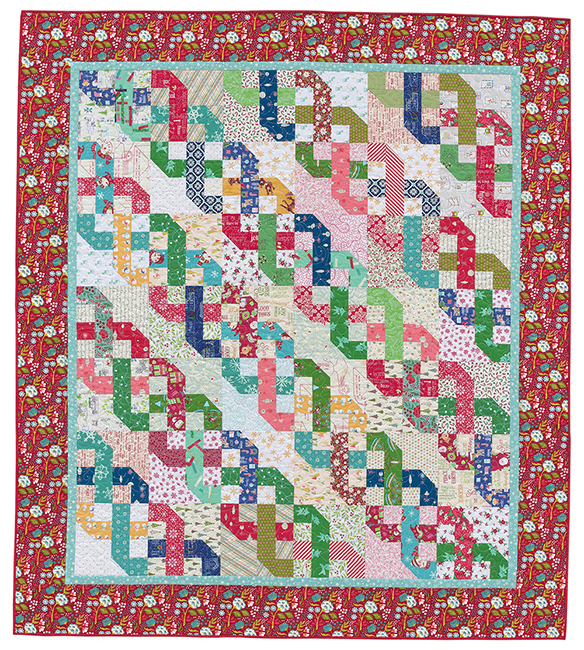 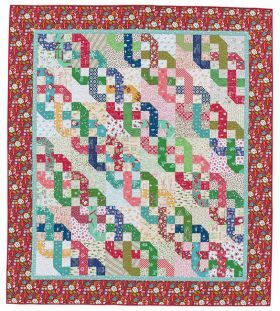 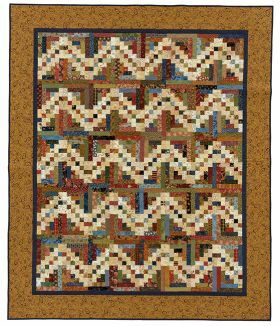 Best-selling author of the popular "Scrap-Basket" series of quilt books, Kim Brackett developed an interest in quilting in 1988 after admiring a collection of vintage quilts displayed in an antique shop. 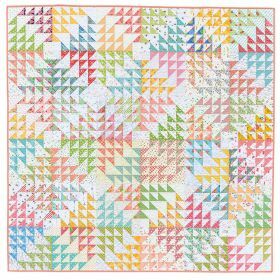 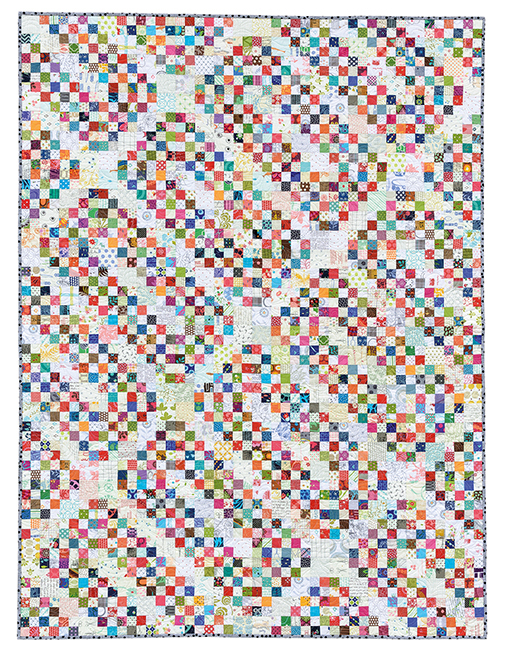 She began gathering tools, fabrics, and patterns and finally finished her first quilt 10 years later. 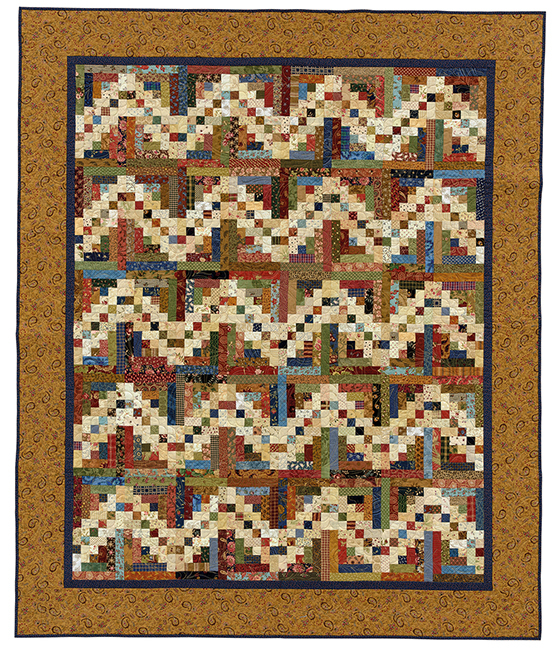 Since then she has completed countless quilts, many of which have been featured in her books. 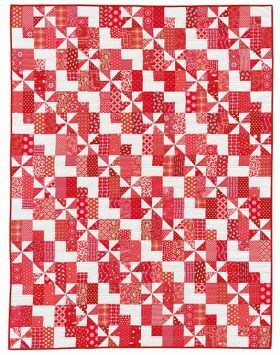 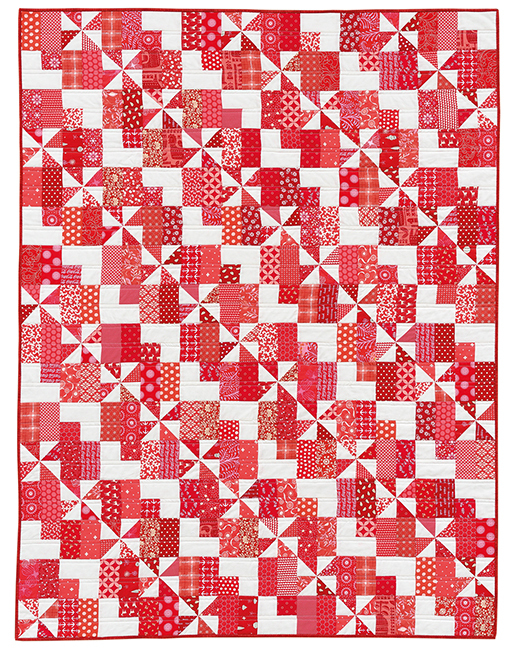 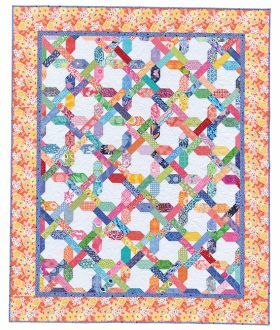 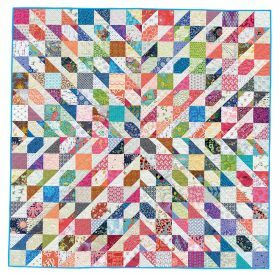 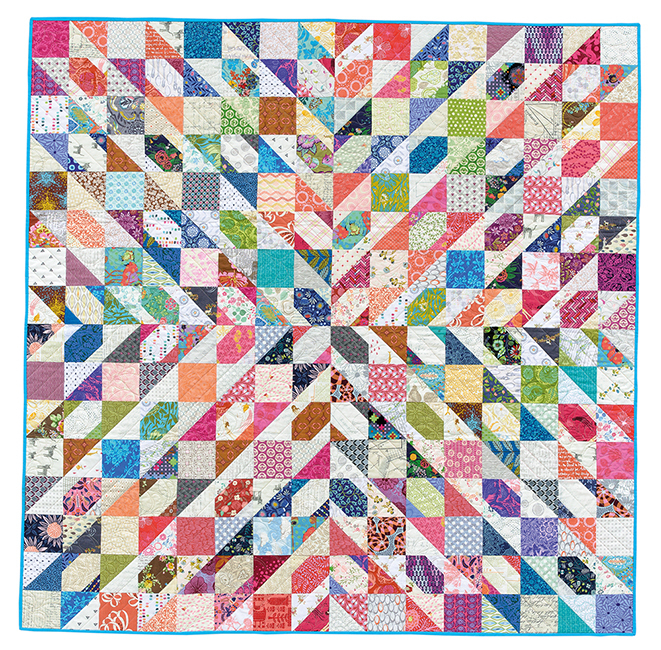 Although she prefers hand quilting, she has overcome many of the challenges of machine quilting and enjoys finishing her quilts in much less time. 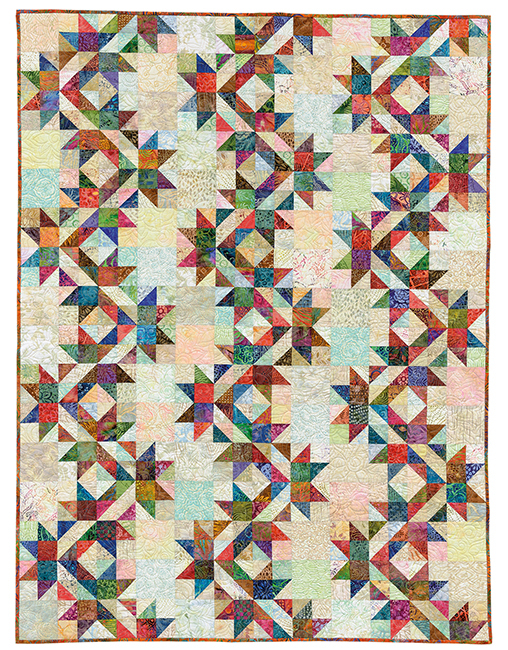 Kim works full-time as a paralegal in Pensacola, Florida.